WTF! Smack me if you don't smile! Discussion in 'BlackHat Lounge' started by ShadeDream, Apr 22, 2013. Watch this fully without being distracted and then come back smack me if you don't smile. 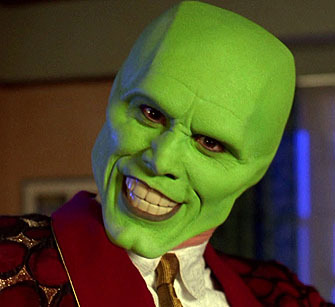 Even though Jim Carrey was made famous via movies, TV is the place that he really seems confortable. Do you think Al Bundy can find suitable pair of shoes for Jim ?